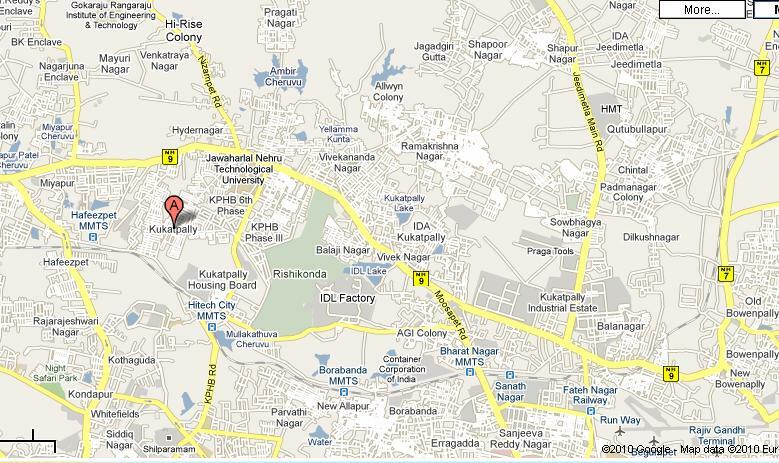 This entry was posted on Mar 2010 at 12:57 PM	and is filed under Hyderabad Maps. You can follow any responses to this entry through the RSS 2.0 feed. Your Feedback Matters!